All this talk of cybercriminals, data leaks, and government espionage makes the web seem like a scary place, but with CyberGhost VPN in your corner, you can take back your browsing and surf using top-tier security. 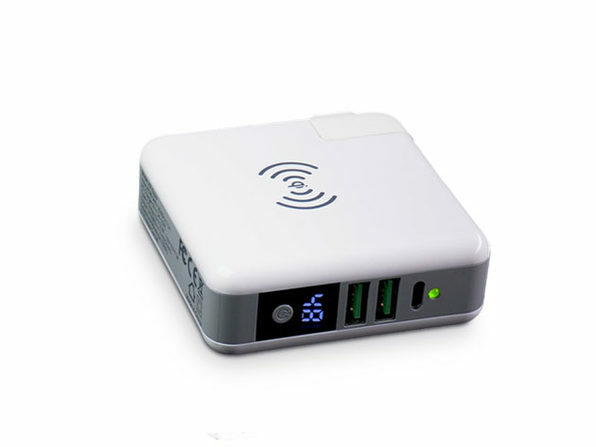 Reeling in nearly 6 million monthly site visitors, CyberGhost has made a name for itself by providing users with tough 256-AES bit encryption that keeps your personal data under wraps and even unlocks geo-restricted content, like Netflix and Hulu, when you're overseas. 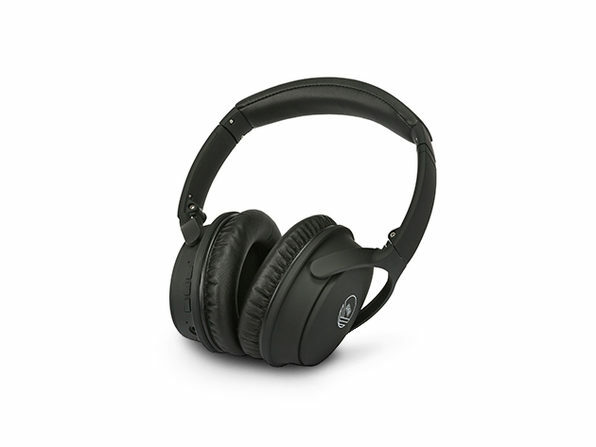 You can mask your online movements to beat the cookies companies place on your browser and sidestep malicious content using CyberGhost's dedicated library. 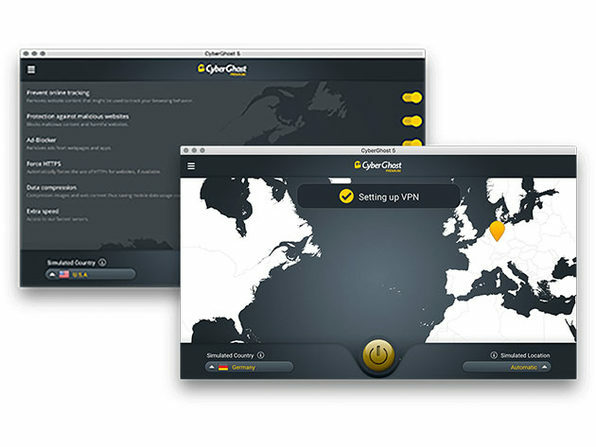 And, unlike other VPNs, CyberGhost keeps absolutely zero log of your browsing movements, so you can rest assured that your data remains private. 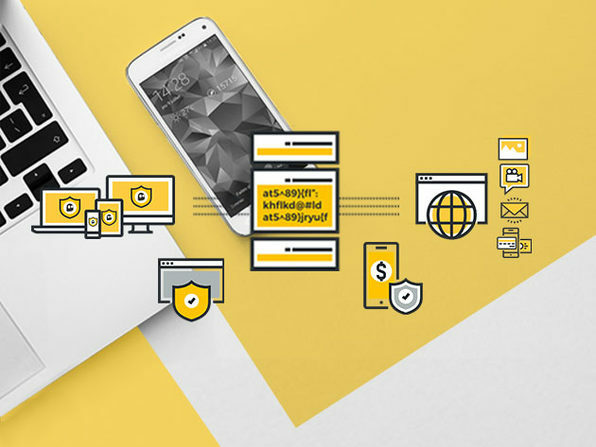 Founded in 2011 in Bucharest, Romania, CyberGhost is the creator of one of the world's most reliable privacy and security solutions in the world. The company secures and anonymizes the online presence of over 15 million users across the globe. CyberGhost defends privacy as a basic human right, being the first in the industry to publish a transparency report while building new user-oriented crypto-technology for the future. 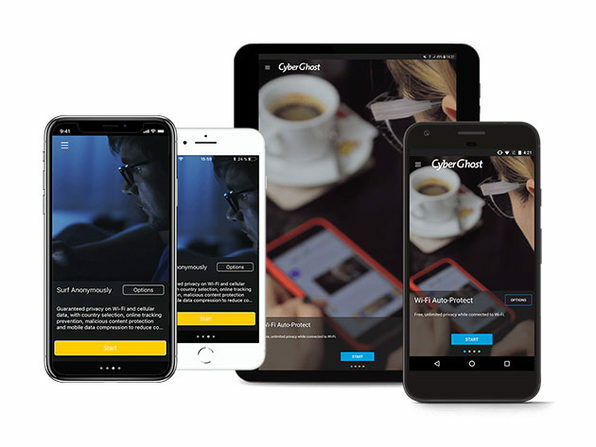 The CyberGhost team is currently formed of over 45 professionals with a strong background in the IT field, based both in Romania and in Germany, the latter being responsible for most of the software development. With both teams united by a common credo for internet anonymity, CyberGhost is a major supporter and promoter of civil rights, a free society and an uncensored internet culture.